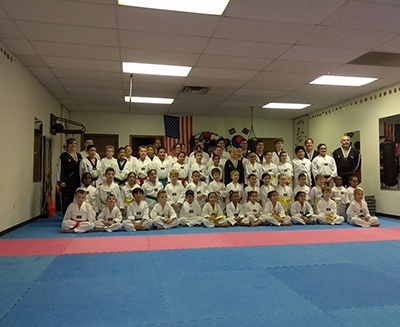 Live a healthier, more active lifestyle by turning to Yousef Tae Kwon Do Family Fitness and Wellness in Berlin, CT. We offer safe, effective, and affordable fitness programs and natural health solutions for the whole family. 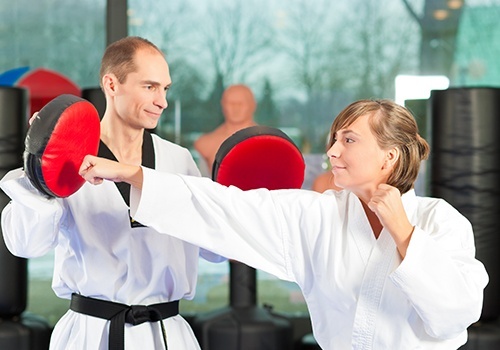 From conducting Korean martial arts and fitness training programs to selling plant-based medicine and health products, you can count on us to be of service to you. Why Choose Our Wellness Solutions? We are open from Monday to Saturday to serve you. 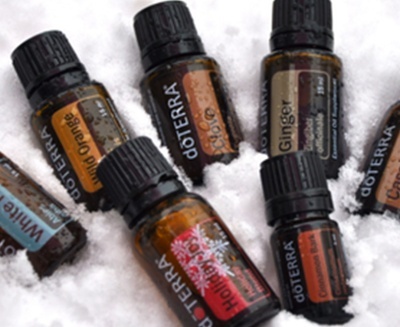 We have a certified essential oils coach. We have been in business for over 28 years. We have certified Korean WT Kukkiwon trainers. We offer private and group lessons. We offer birthday parties, Spring and Summer camp programs, health and wellness classes. 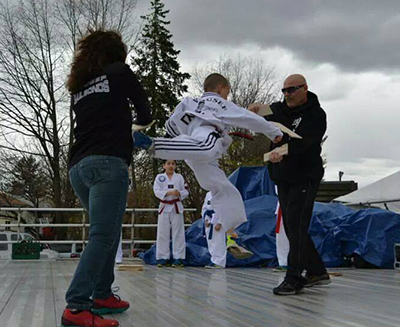 Take care of your body and your overall wellness with the help of Yousef Tae Kwon Do Family Fitness and Wellness. We are committed to helping you achieve your fitness and health goals. Whether you’re interested in engaging in the kind of fitness training we offer or trying the natural health solutions we promote, just call or email us. Team Yousef is here to assist you with your needs. We hope to hear from you soon!